Q: Is "Song of the Sea" based on a book? Q: What are those little lights that swarm around Saoirse? Song Of The Sea is a triumph of design and animation. From the Academy Award-nominated director of The Secret of Kells "Tomm Moore"This visually stunning animation masterwork, steeped in Irish myth, folklore and legend,Perfect balance of fantasy & real life. 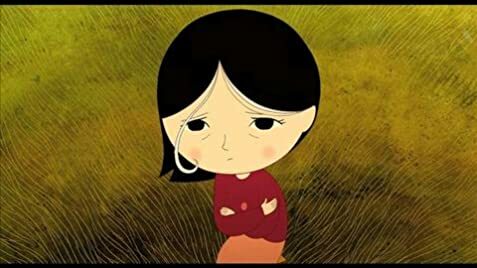 A sweet journey of love and loss through Celtic mythology with a unique animation style that I've come to love,Song Of The Sea is a triumph in design and animation,The story was rich and quite impressive as well but after you see this film you'll be thinking about how amazing and beautiful it was. 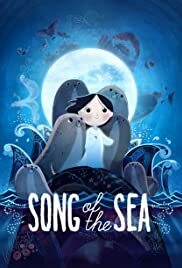 Song Of The Sea gets a 10/10 from me and is well worth to be seen in theaters.